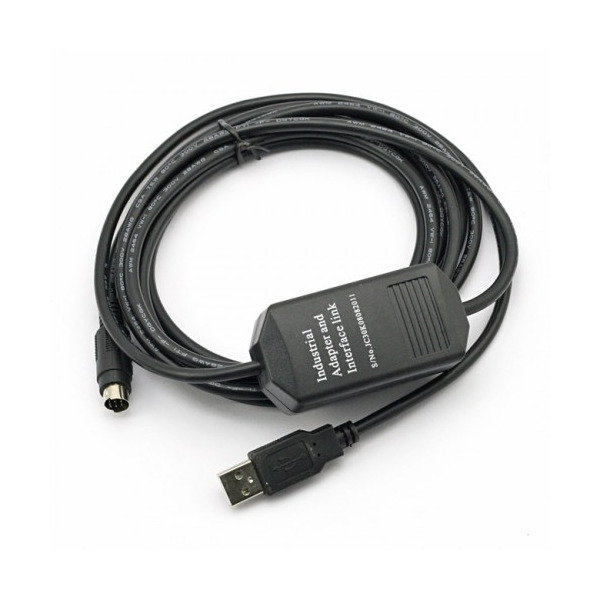 USB-SC09-FX Mitsubishi PLC Programming Cable is a direct replacement for USB version of Mitsubishi MELSEC FX Series PLC. 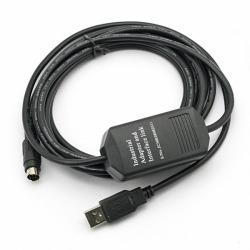 Mitsubishi PLC Programming Cable USB-SC09-FX is a direct replacement for USB version of Mitsubishi MELSEC FX Series PLC. Supports ONLY: Windows 2000/XP. Note: WinNT4/95/98/Me/DOS are NOT Supported. Designed for computers without a serial port. 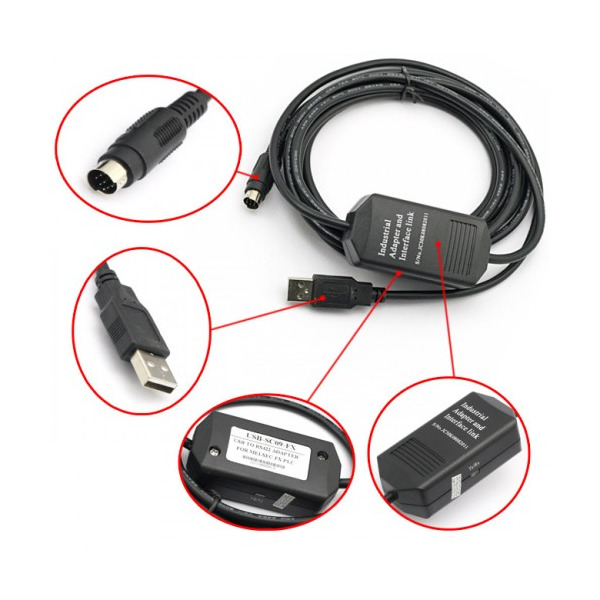 This cable is an OEM replacement and not made by Mitsubishi/Beijer. The quality is guaranteed. It's tested before shipment.